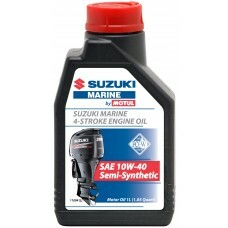 Bike Oil provide a range of oil designed for Suzuki marine engines. 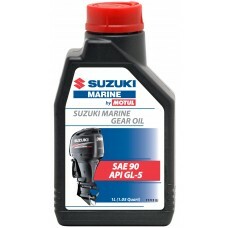 The range includes Suzuki purposed engine and gear oil, with Suzuki 2 stroke and 4 stroke oil available. Designed by Suzuki themselves the engine and gear oil has been formulated and tailored to provide maximum protection for Suzuki engines and internal parts. 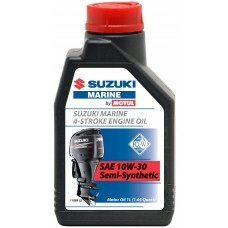 Meaning the best choice for your Suzuki outboard engine, meeting all your engine demands.